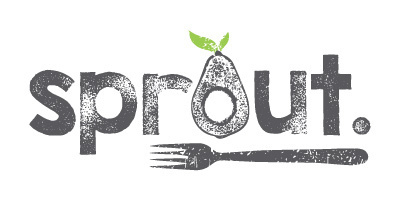 We were thrilled when this husband and wife team asked us to help create a visual identity for their company Sprout. 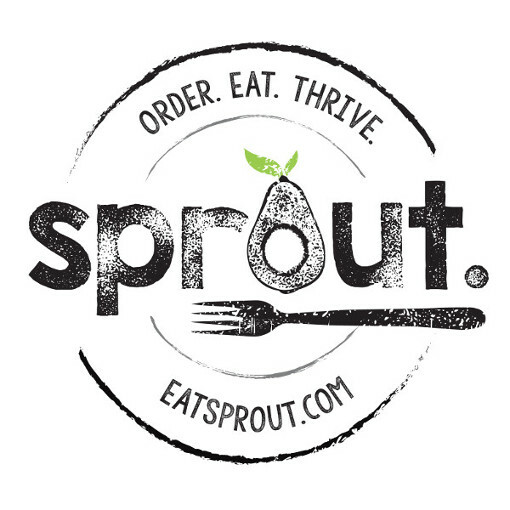 They are great peeps that make and deliver great food that is not only delicious but healthy. It is a win win for everyone! 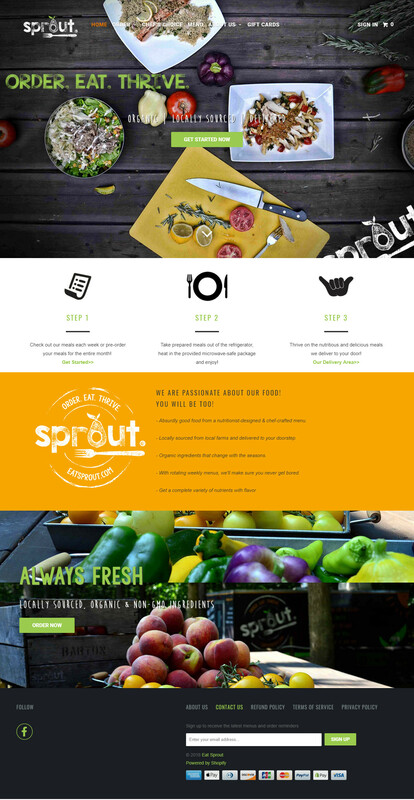 While Sprout started off taking orders via word of mouth, they quickly needed an interface to handle the orders for them. We customized an e-commerce solution that not only engaged the customer with mouth watering photos, but also made the ordering process seamless regardless of the complex requirements. 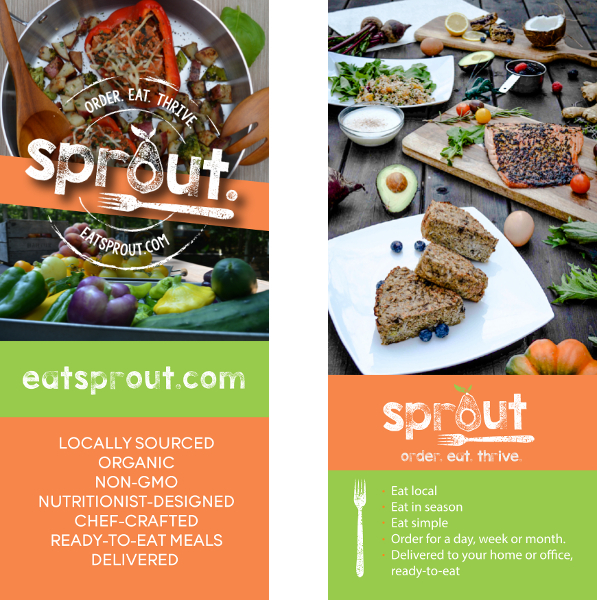 To make sure they were effectively getting the word out, we not only created print materials but also designed trailer and car wraps to catch the attention of the community in which they live and work.